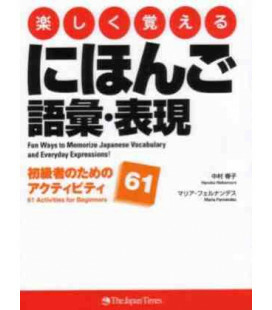 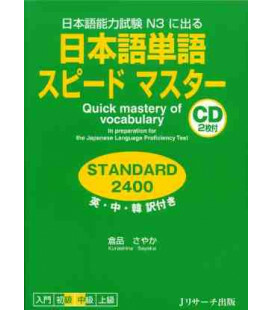 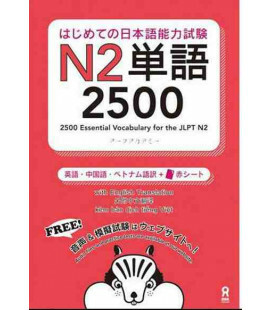 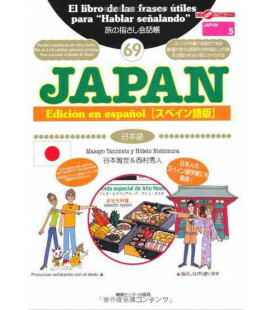 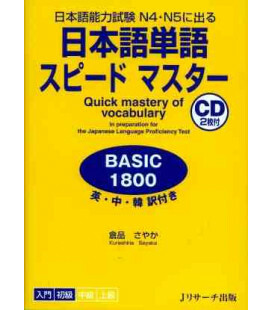 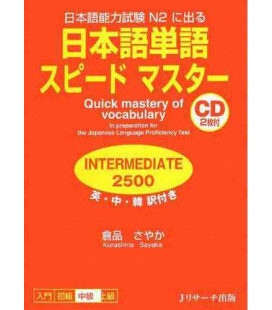 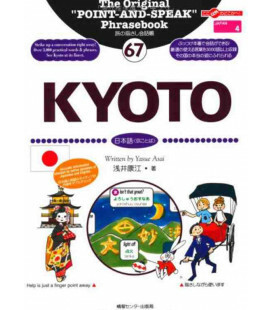 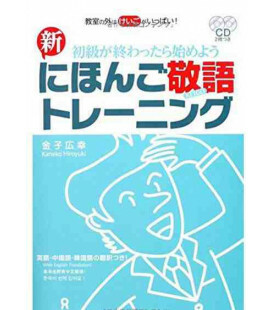 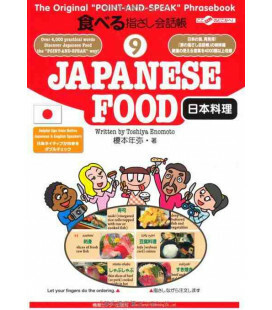 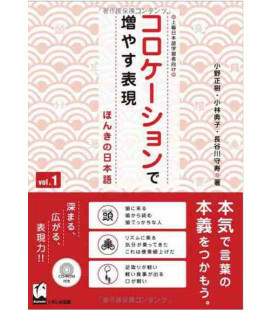 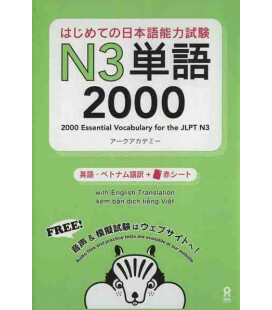 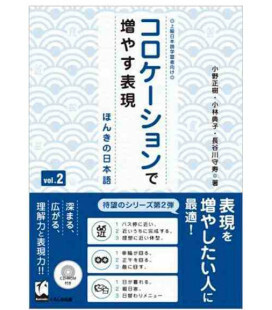 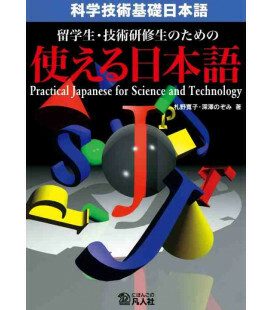 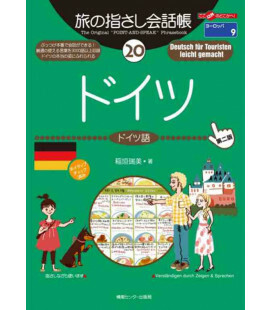 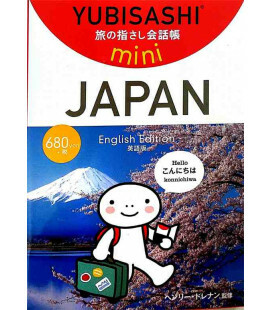 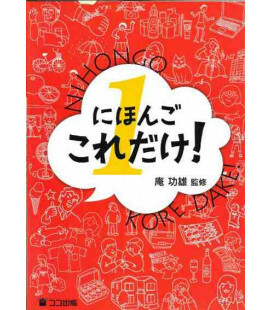 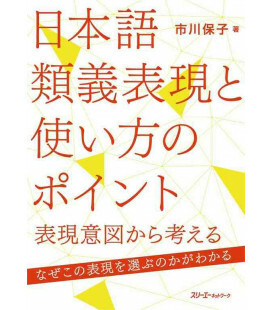 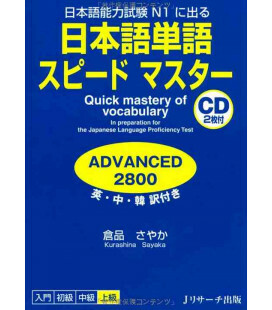 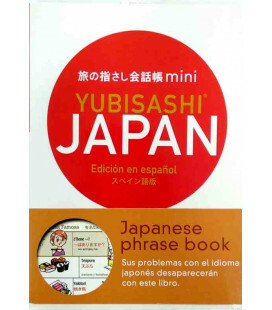 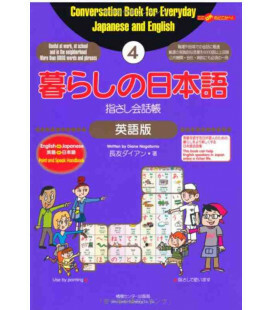 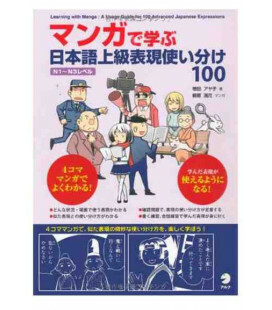 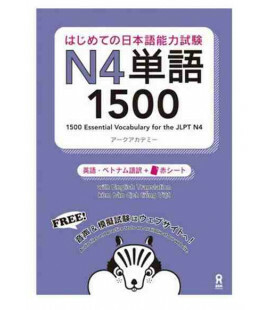 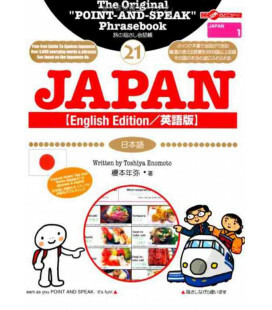 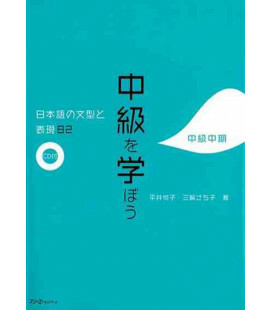 In Essential Japanese Vocabulary, students and teachers alike will find clear, straightforward explanations of commonly misused words and phrases. 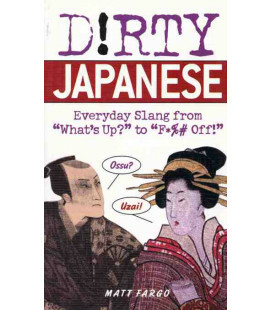 Examples convey the proper usage for each term and elucidate the social and cultural connotations that inform it. 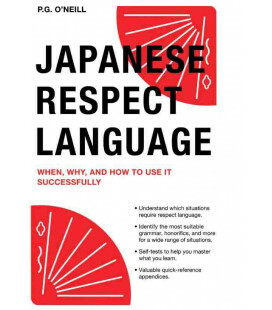 Just as important, this guide explains the contexts in which not to use the idiom. 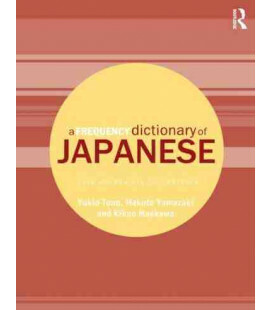 With its lucid explanations and emphasis on understanding, this is the definitive guide to word usage for the serious student.